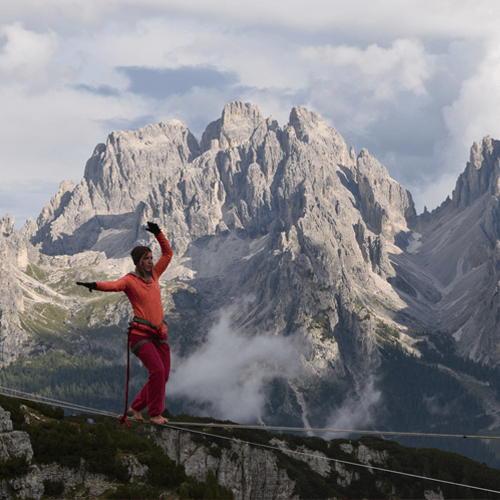 Jon Fait is a professional slackliner and has been slacklining for 7 1/2 years. He helped establish several new highlines in the Southern California area over the last four years. Jon was selected to walk a highline on the Mandalay bay hotel during Andy Lewis’s urban highline world record event last year. He has been traveling and working with Gibbon Slacklines helping to run their competition circuits, and he is always living for the next adventure. It’s the closest thing to flying without flying. 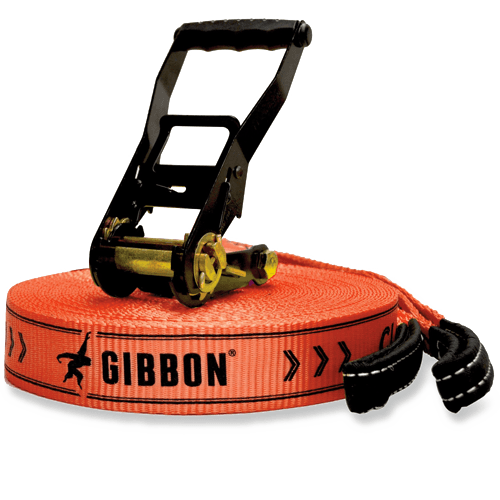 The Classic is the original Gibbon line designed with slackline-specific webbing perfect for walking or getting started with tricks.